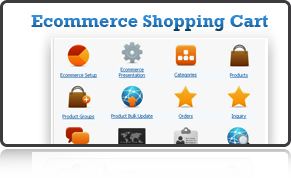 Delivering outstanding E-commerce Websites and Solutions! 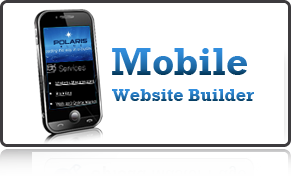 Delivering stunning websites to wow your clients! 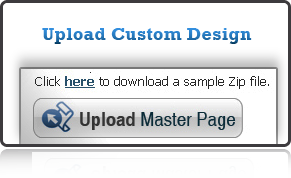 Upload any design (including HTML CSS) you created using your favorite design software (Photoshop, Dreamweaver etc). Or choose from a selection of beautiful designs. 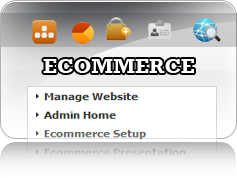 Allowing you to build high-end Ecommerce sites for your clients with no programming knowledge whatsoever. Proprietary advanced Shopping Cart. 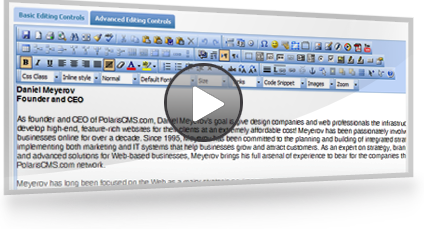 More Add-Ons than any other CMS! 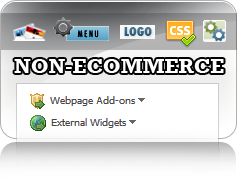 Build any type of website! 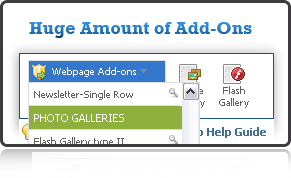 Choose from a huge selection of Add-Ons to build highly functional websites. Leave all the hassles of hosting to us! 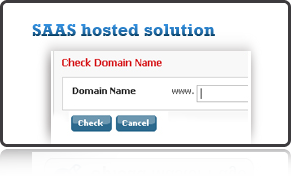 Domain and Email come with each package. No more server, hardware or software worries. With backend capability to implement SEO services for your clients, increasing revenue opportunities. 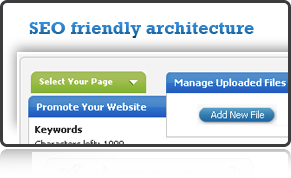 All sites are SEO friendly with no Iframes.